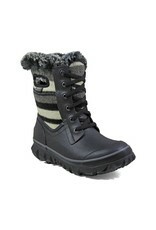 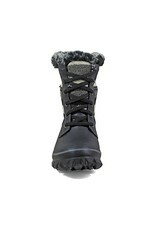 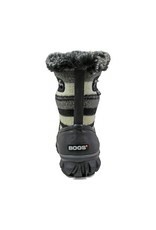 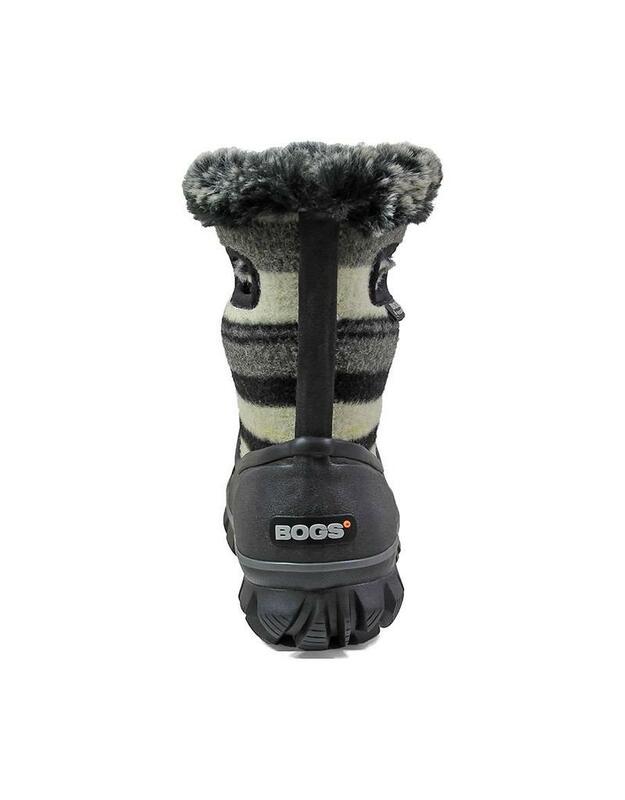 Snow boots that can't wait to get out in the cold. 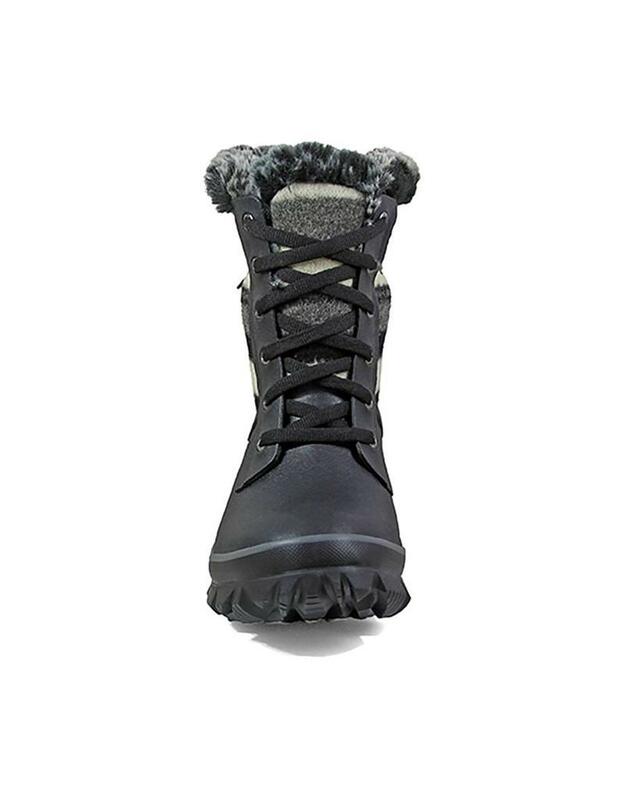 Snowdrifts and slush puddles, we're coming for you. These women's boots take on frigid snow days with a 100% waterproof build, subzero insulation and fluffy high-pile lining. 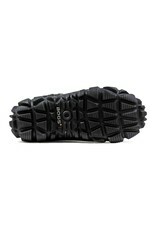 A hefty GlacialGrip lug outsole keeps you sure-footed on wintry surfaces.